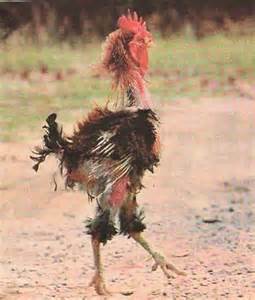 Now this photo of the frazzled chicken so aptly displays how life has been over the past few weeks. 1. Have you ever been frazzled to the point where you look like this chicken? I handle stress not to well sometimes. I am lucky if I take a deep breath and back away. I try to remind myself not to fret over the small things. Yes. I am mostly like that. haha. My shoulder and neck are in terrible shape right now. The pain was so extreme that made me miss two classes, and today would be the third. I try to go for a walk if I can. If not, I watch a tv show, movie, or I would try to get out to my garden. It's really the best place!